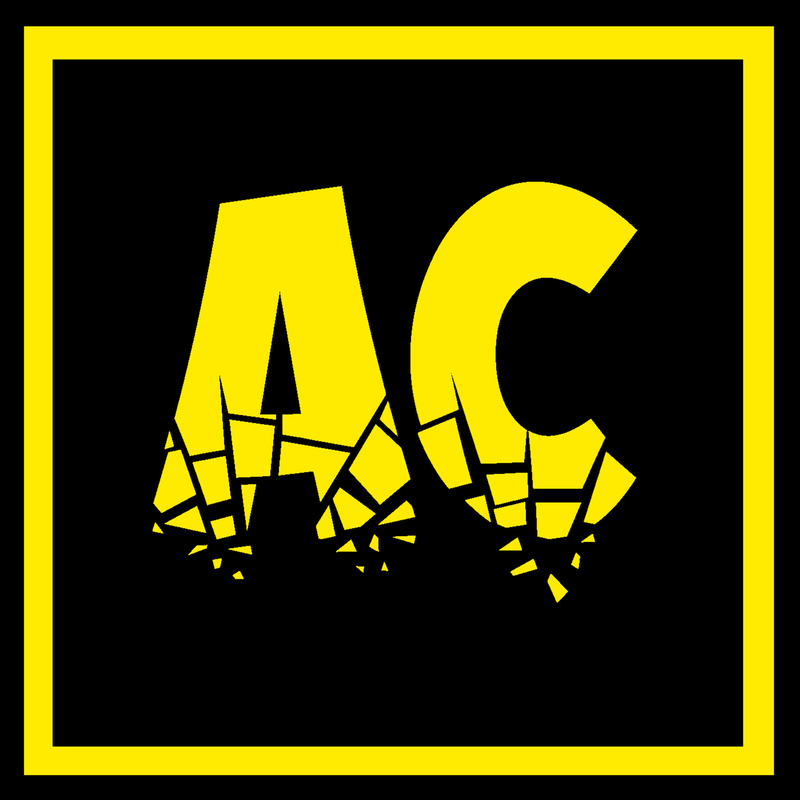 Ace Comicals: 026: "2017 Roundup, New Year, and Beyond!" Their favourite 2017 comics: those that spoke to them, and those that deserved special mention. Buried treasure from years gone by that they first read in 2017. The books that have them excited for 2018! Also a brief talk about comics-adjacent videogames, questions about comics and comics themed gifts that were exchanged over Christmas, and the books that they've always intended to read but have never gotten around to! A link to the Ace Comicals blog post where you can see the Photo I said I would include of of friend of the show and serial questioner, Mike’s christmas comics haul!